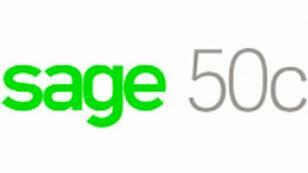 Sage 50c is the latest software update from Sage and it combines the power of a well-known and trusted desktop software solution - Sage 50 - with secure online access and also includes integration with MS Office 365. It combines the accounts system that you already know with some new tools to help you work smarter. 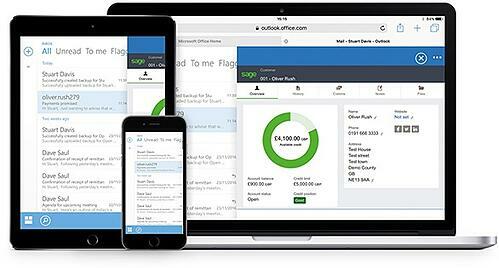 Simple Invoicing: Create, edit and send invoices directly from your software! With a more streamlined navigation and lots more features and benefits, Sage 50c is ideal for either current Sage 50 users considering an upgrade or for small businesses that are looking for a simple to use, yet powerful accounting software solution that can be used on the go! For a free consultation or to discuss your options in more detail, just click below. NOTE: Sage 50c is not compatible with Windows XP or Server 2003.